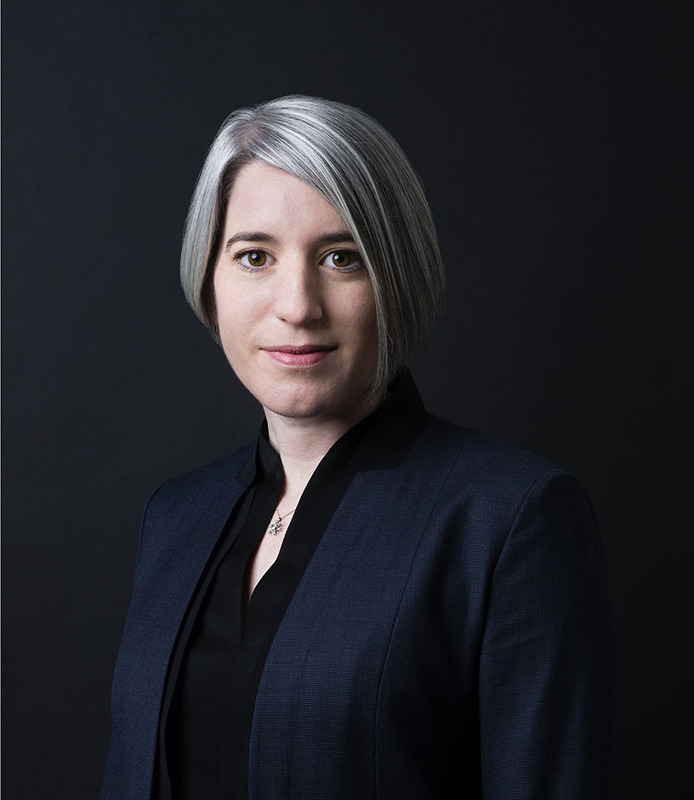 Founder and Chair of the Pulitzer Arts Foundation, Emily Rauh Pulitzer, announced today that Cara Starke, the director of exhibitions at Creative Time, will step into the role of director at the St. Louis–based cultural institution, beginning this July. During her years at Creative Time, Starke spearheaded some of the organization’s more elaborate, large-scale projects and exhibitions, including this past summer’s popular installation, A Subtlety, by artist Kara Walker. “Cara’s approach to the work and operations of an arts institution is exceptional. She has a keen understanding of the evolving role the arts play in our lives and in our communities—a vision that is well in line with the Pulitzer’s tradition of pushing the boundaries of the arts experience,” said Pulitzer in a statement. Prior to her tenure at Creative Time, Starke cut her teeth as the assistant curator for the department of media and performance art at the Museum of Modern Art, where she helped organize several exhibitions, such as Olafur Eliasson’s Take your time and Doug Aitken’s Sleepwalkers. The Tadao Ando–designed Pulitzer building is currently undergoing an expansion to add 3,700 square feet of public space—complementing the 7,500-square feet of existing galleries—to carve out new areas for exhibitions and programs. Starke will take over for Kristina Van Dyke who has served as director since 2011 and worked with Mrs. Pulitzer in the conception of the institution’s expansion.